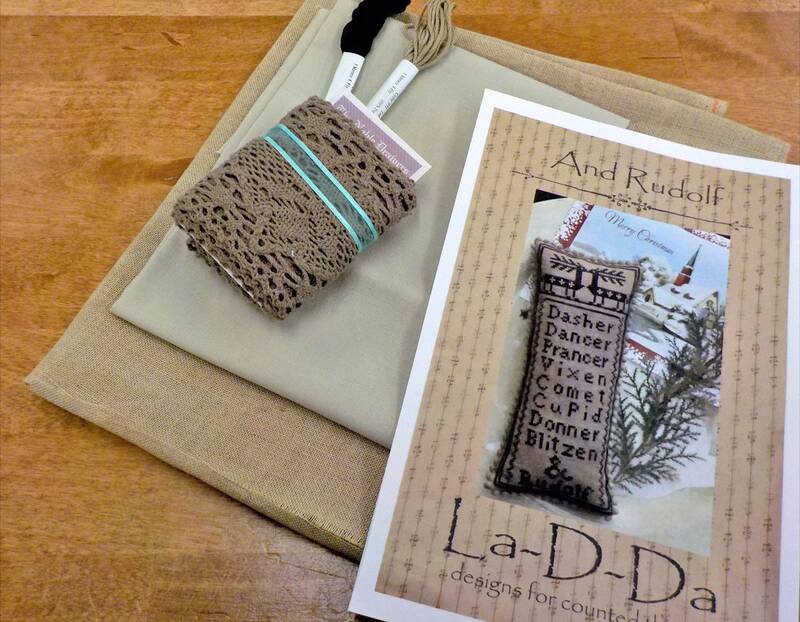 And Rudolf by La-D-Da...cross stitch kit. Celebrate the Christmas season with a little bit of the Red-Nosed Reindeer...(which little reindeer? Rudolf the Red-Nosed Reindeer!) This cross stitch lists the iconic reindeer including Rudolf! And Rudolf is stitched on 35 count linen. 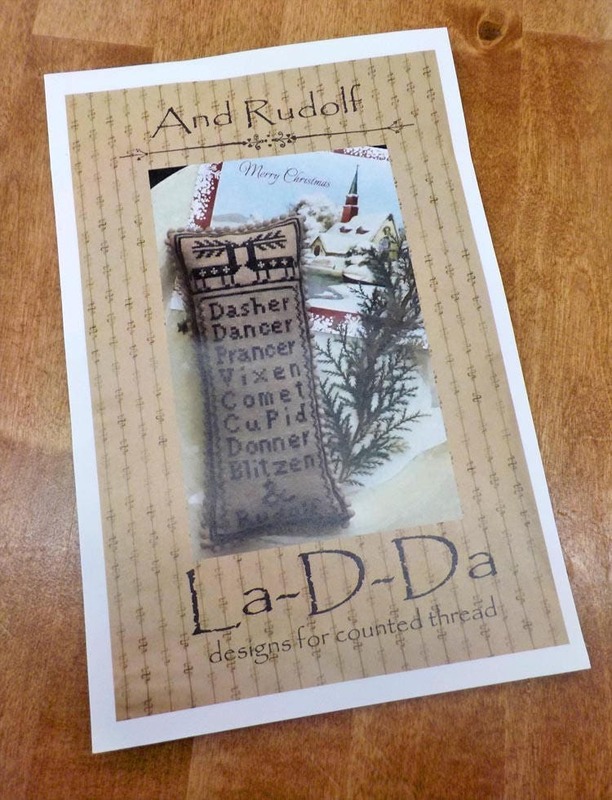 This listing is for the And Rudolf cross stitch kit.